Measure before purchasing to insure fitment. 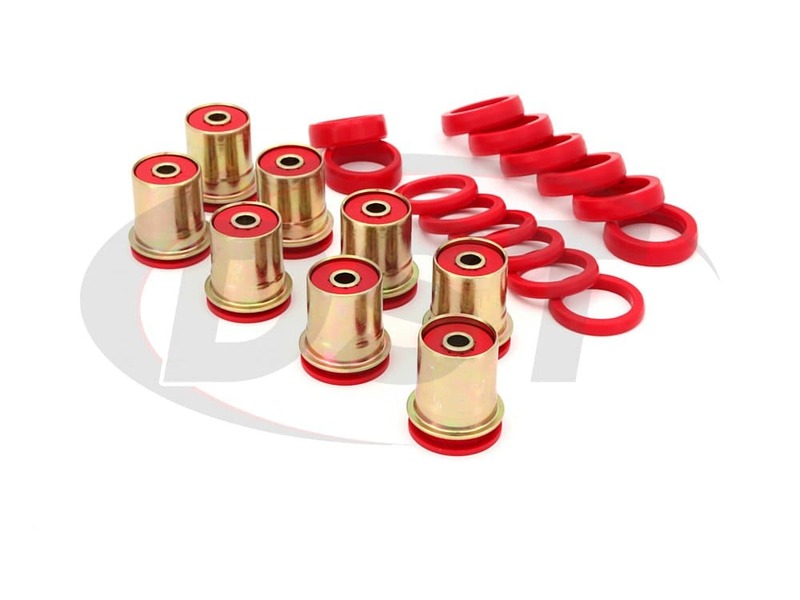 These Rear Control Arm Bushings will restore the ride of your '70-'76 Monte Carlo as well as several Buick models by replacing worn or degraded rubber control arm bushings. 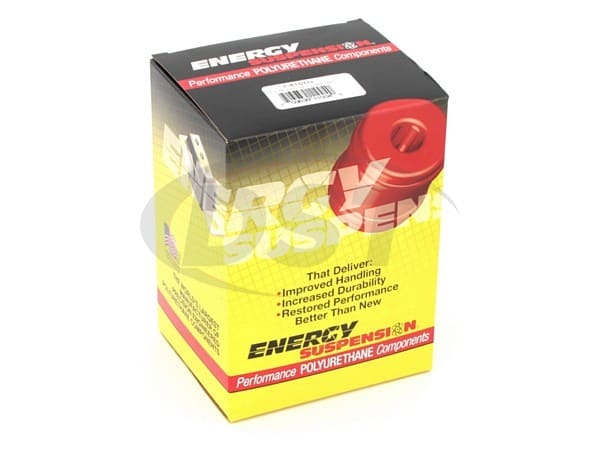 As the original rubber bushings wear down, the alignment angles of your car can be thrown off causing uneven tire wear, steering wander, and less responsive handling during a turn, but this can be fixed for good with polyurethane rear control arm bushings. 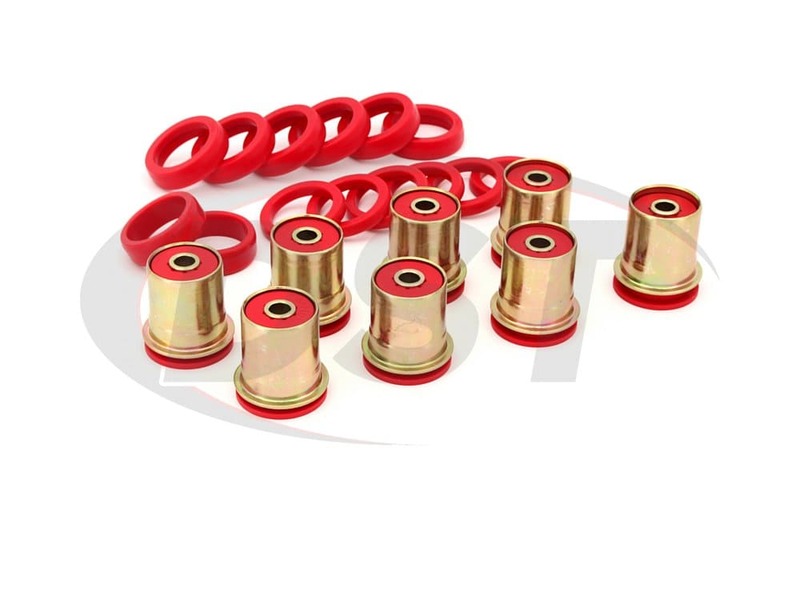 If you own a classic Chevy, or you've found one to restore, then the original suspension bushings are very likely shot. 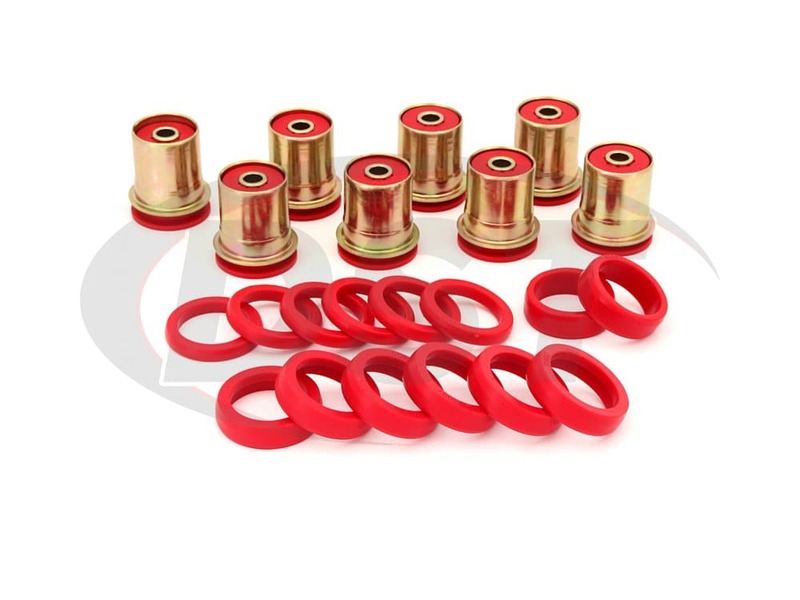 Using rubber replacement bushings will make your ride "like new" but if you've seen the original bushings then you know what rubber bushings will eventually look like, and even new OE rubber bushings will flex with suspension travel and change wheel alignment during a sharp turn. 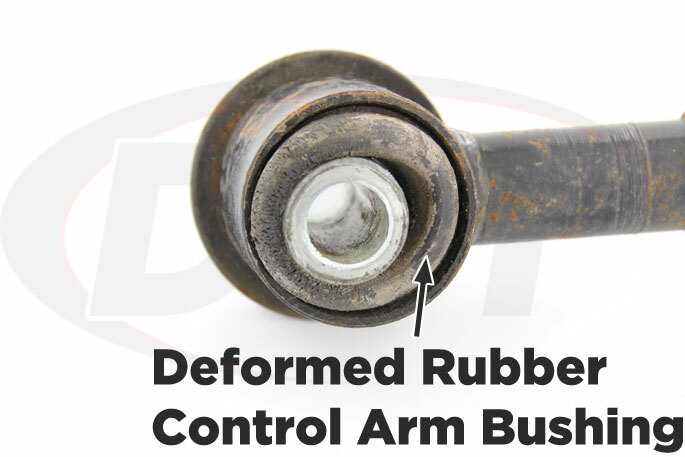 Here in north central Texas where even driveways can be rough (and a mile long), vulnerable rubber bushings are not a long term solution for your suspension. 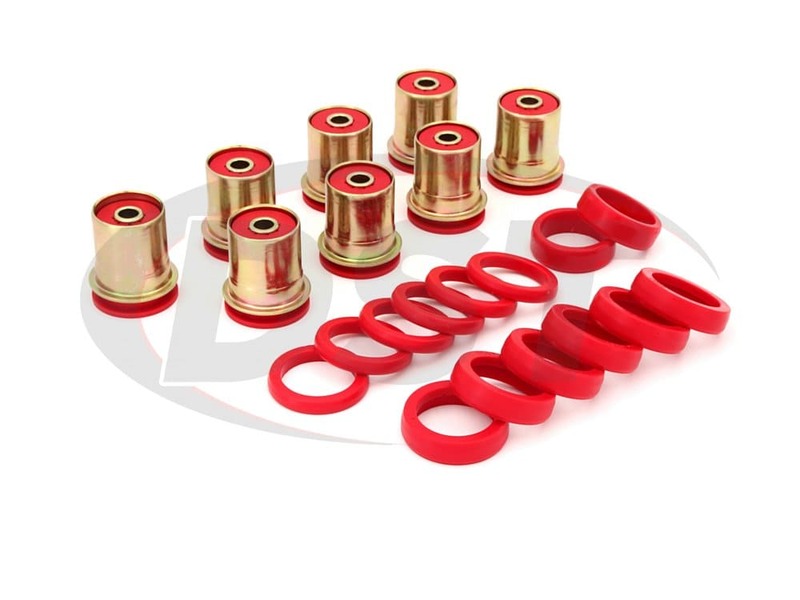 If you've already replaced those original rear control arm bushings, would you be interested in a longer lasting bushing that increases response, decreases uneven tire wear, and holds wheel alignment during sharp turns? 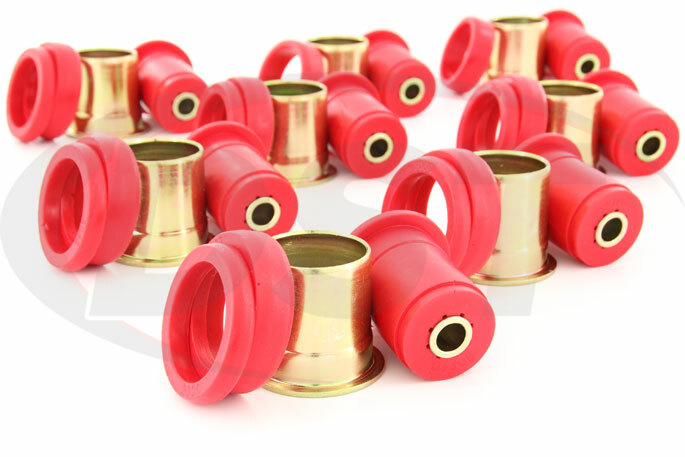 Energy Suspension's Polyurethane Rear Control Arm Bushings for early model Chevelle, El Camino, Monte Carlo, and several Buicks will replace vulnerable rubber bushings and last the life of your car. Increased longevity is not the only upside to these bushings. Rubber does a good job at absorbing vibration but is not very good when it comes to holding the control arms in alignment, especially during a hard turn, and that is where polyurethane really shines. Polyurethane is a much more durable substance than rubber and doesn't deflect which means your rear control arms are held in alignment along with your rear wheels. The alignment of your wheels affects tire wear and even traction during a turn, so making sure it's stable is important. 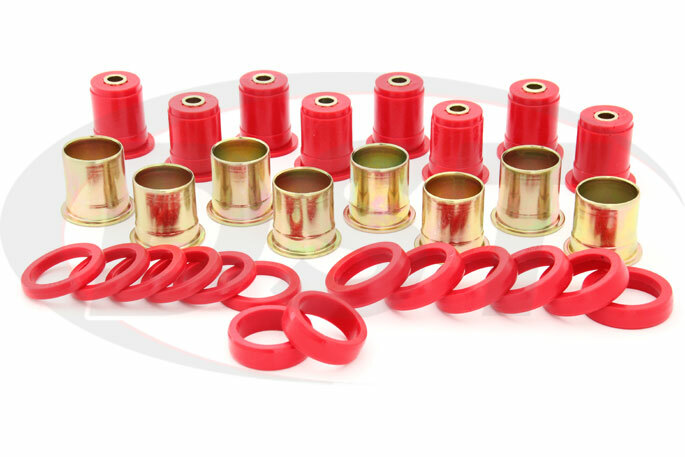 Unlike rubber, these polyurethane bushings are not degraded by heat, wear, and oils which can cause rubber to crack or possibly degrade until they fall right off your car. 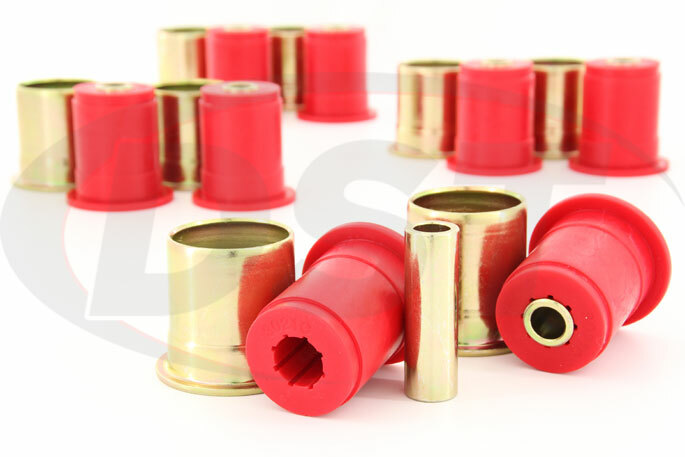 Suspension.com offers an exclusive lifetime warranty for these bushings which we will handle for you in house. They were straight forward to install and made a noticeable improvement over the stock rubber bushings would use these again if needed. starstarstarstarstar" LOOK GREAT EASY TO INSTALL "
GREAT PRICE AND WILL PURCHASE MORE FROM THIS COMPANY AGAIN. They are still performing as advertised.  starstarstarstarstar" A+ Great Product! " These bushings are the best replacement bushings for my purpose. Very high quality and fitment was exact. Will I need grease to assemble these, or just put them in dry? You will need to grease them before install to keep them from squeaking. You will need to get use the Energy Pre Lube 5 grease. In my box (3.3132G) I got four bushings marked 3021B and four bushings marked 3021C. Whats the difference? There should not have been any 3021B in the kit there should have been a total of 8 3021C in the box. There was a mispack on this kit. What does part number 3.3132 come with? 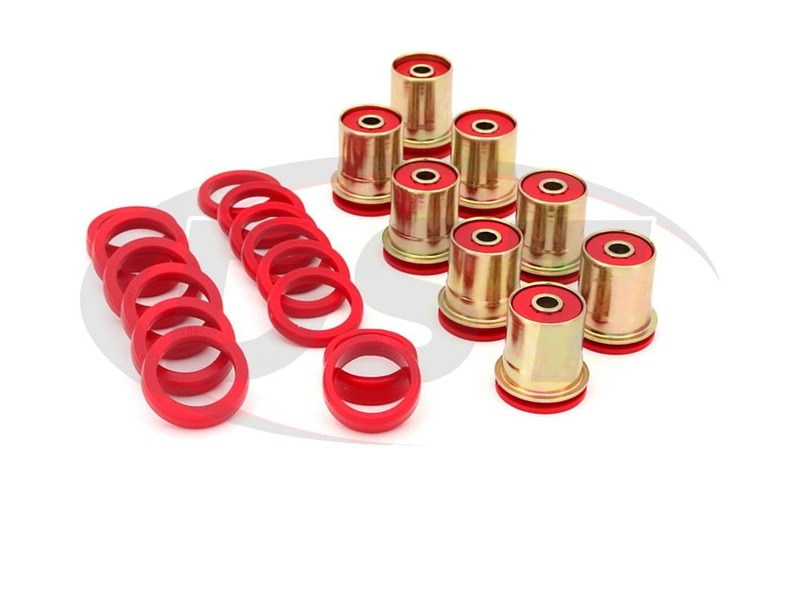 Part number 3.3132 comes with the 8 rear control arm bushings, sleeves, and shells for both control arms and 14 washers. Yes we do ship to Australia. Yes, we do ship to South Africa. I saw Summit racing has a listing on their website for part number 3.3132 for my 1978 Pontiac Lemans, but your site does not show that. Will it fit the Lemans or not? No, part number 3.3132 will not fit the 1978 Pontiac Lemans.